Familiarize yourself with the signs that your roofing system has problems. Delaying a roof repair or replacement can cause costlier damage to your home, so you should take action ASAP if you spot these signs. Roof warning signs include visible loss of roofing granules, water leaks in your attic or house, curling shingle edges or missing or cracked shingles. Call Superior Roofing as soon as possible for a roof inspection if your roof is damaged. Before talking to a roofing company, it is best if you understand the complexity and size of your roof, and know the exact materials or roofing products you want for your project. These details will help your contractor provide you with an accurate estimate. You can also communicate with your contractor better if you know how your roof works. Do your research, and do not be afraid to ask your roofing contractor questions. Many roofers are busiest during late summer and fall. If possible, time your roof replacement right to ensure your project gets finished quickly and gets the attention it deserves. Scheduling a roof replacement in spring or in late winter can lead to off-season discounts or lower project costs because roofers aren’t as busy during those months. Following these tips can help prevent delays during your roof repair or roof replacement project. 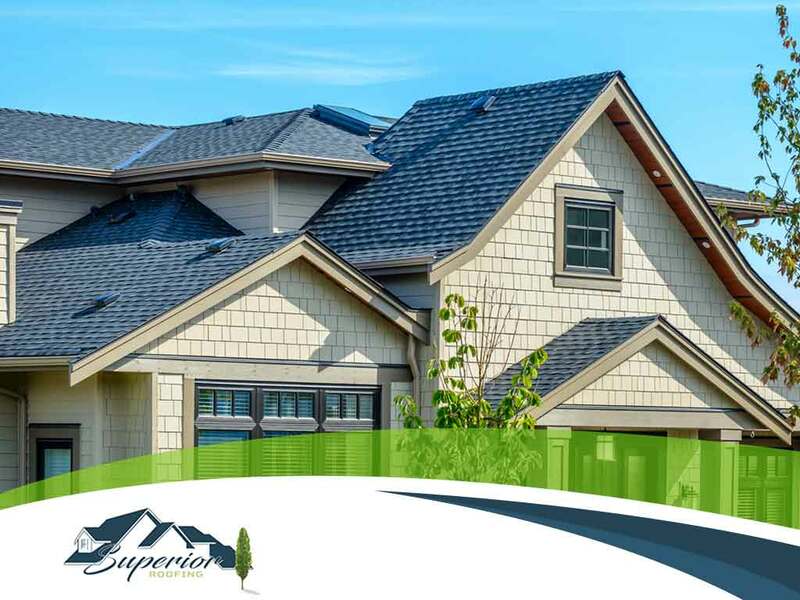 Superior Roofing is the roofing company of choice for many local homeowners. We have nearly 30 years of experience in the roofing industry, and we are a GAF Master Elite® contractor. We are 100% dedicated to our customers. Call us at (706) 322-9032 if you are in Columbus or at (334) 821-8411 if you are in Auburn, AL. We serve homeowners in Columbus, GA, Auburn, AL, and nearby areas.